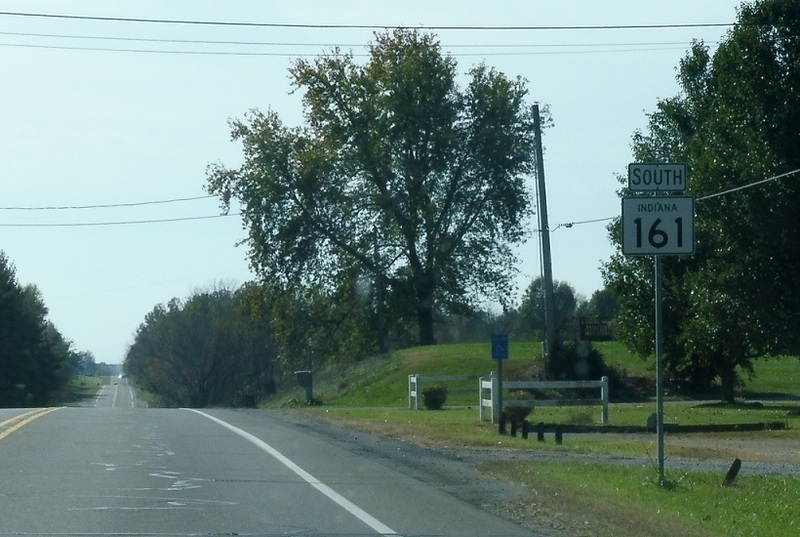 Reassurance shield as 161 splits. 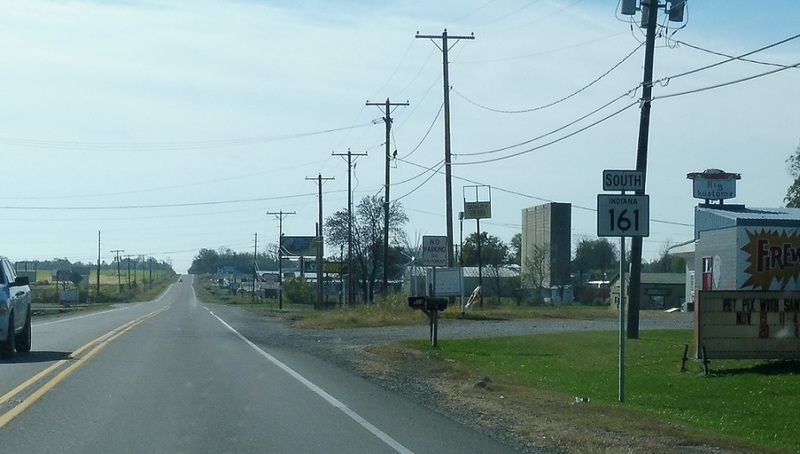 Reassurance shield a couple miles later as we cross an old state road. 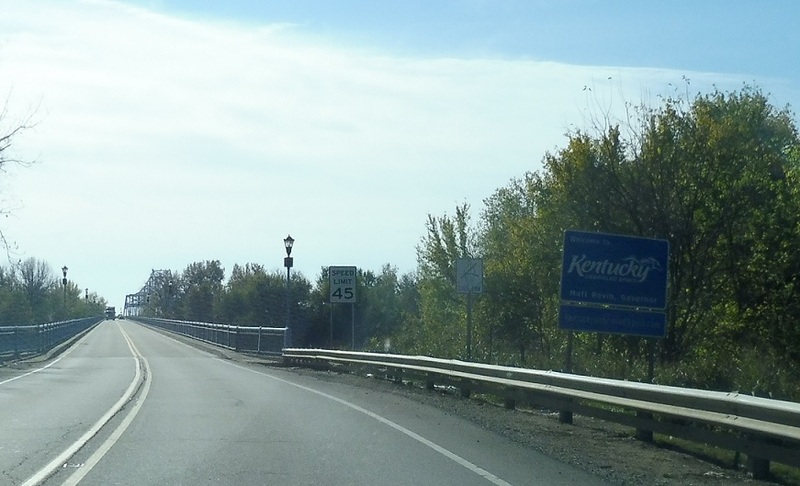 Before we cross the Ohio River, we’re welcomed to Kentucky! KYTC maintains this bridge over the Ohio River, so KY-2262 begins here.